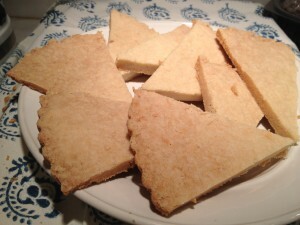 Even those who don’t think they love shortbread, actually do love shortbread. If they say they don’t like it, they are simply confused. Just force them to eat a piece of this, and watch their faces light up. 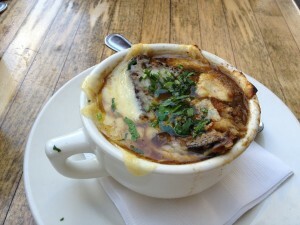 I haven’t been to Paris in a while, but I’ve been to the next best place: Encino. There are two reasons why I go to Encino, a small city (or enclave or district or borough or cluster or whatever it is) in the San Fernando Valley, north of where I live. One is that I have a superior dentist there. The other is that I know a fabulous cook who lives there, and I like to take advantage of every opportunity to eat at her house. 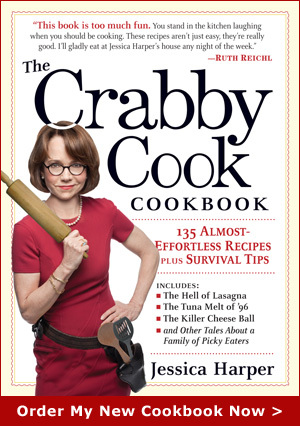 You are currently browsing the The Crabby Cook – Jessica Harper blog archives for April, 2012.